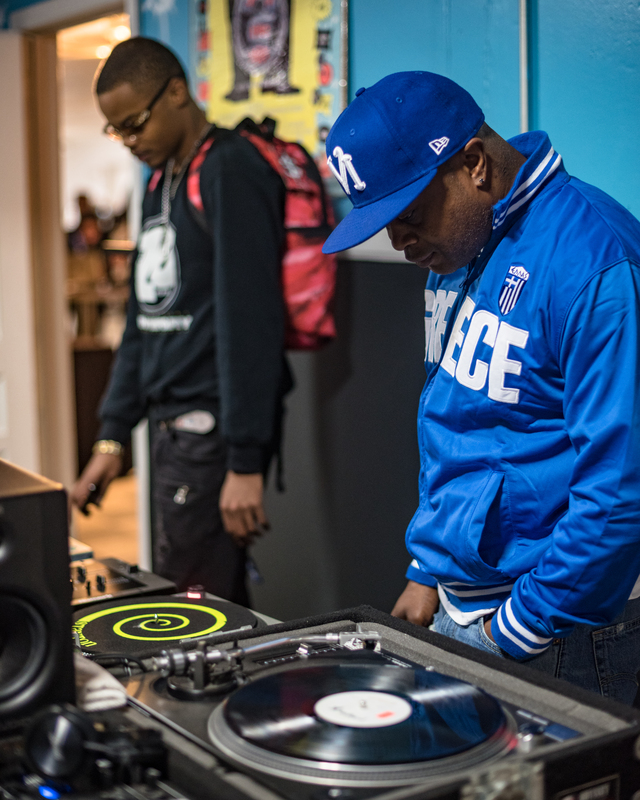 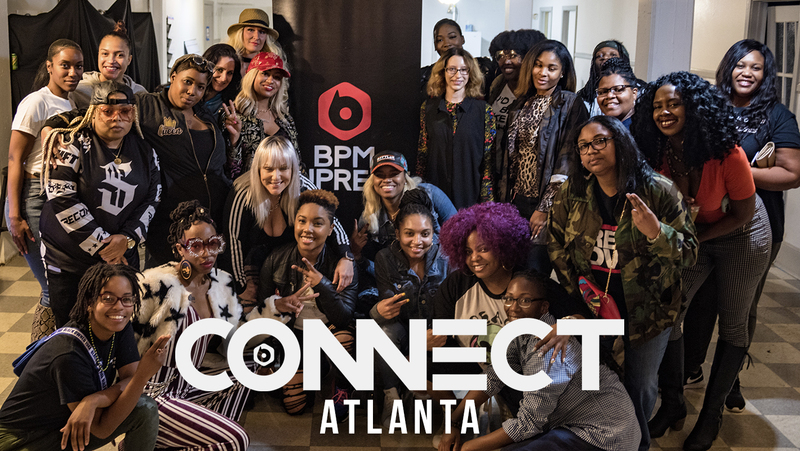 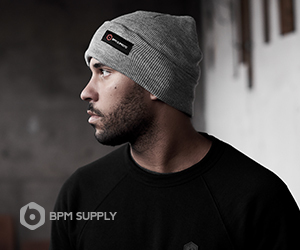 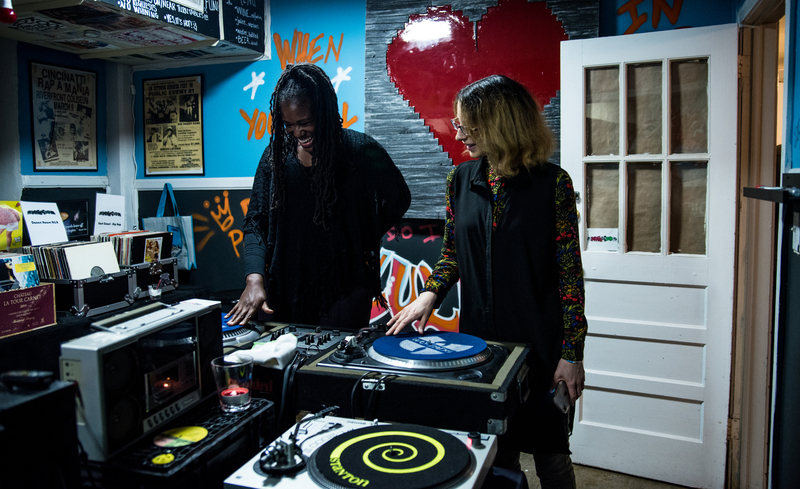 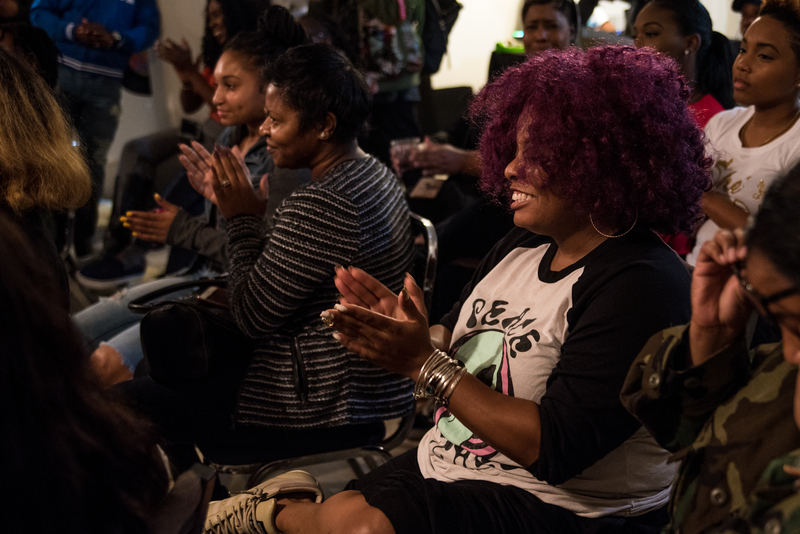 BPM Supreme recently held our second Female DJ & Producer Forum in the great city of Atlanta. 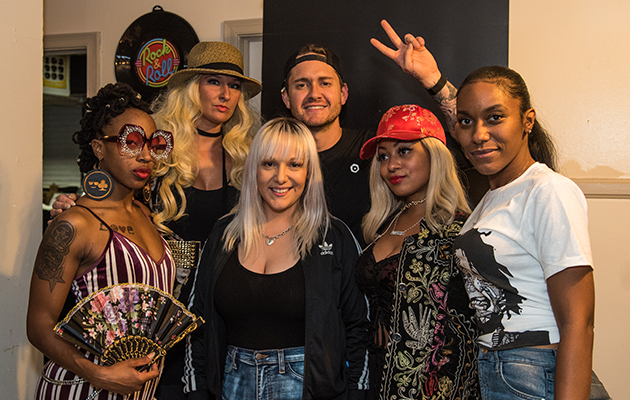 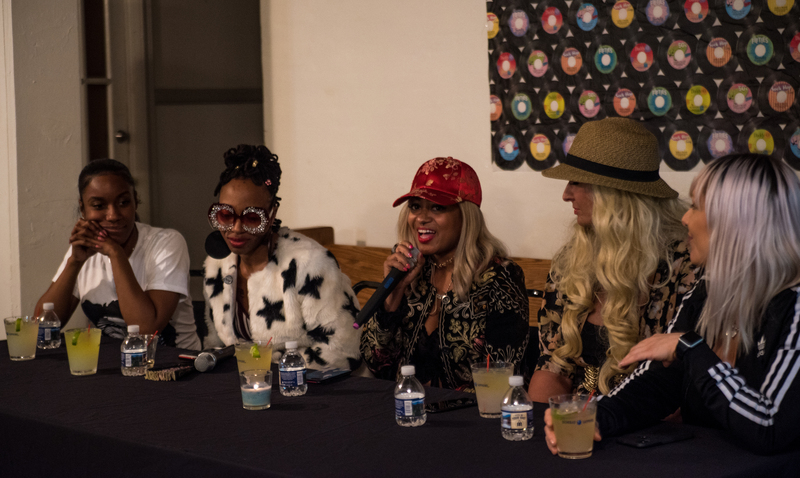 Taking place at Scratch Out Loud DJ School, the event was moderated by BPM Supreme’s Kerry Glass and featured a Q&A session with some of the industry’s leading female DJs and producers, including DJ Mami Chula, DJ Princess Cut and more. 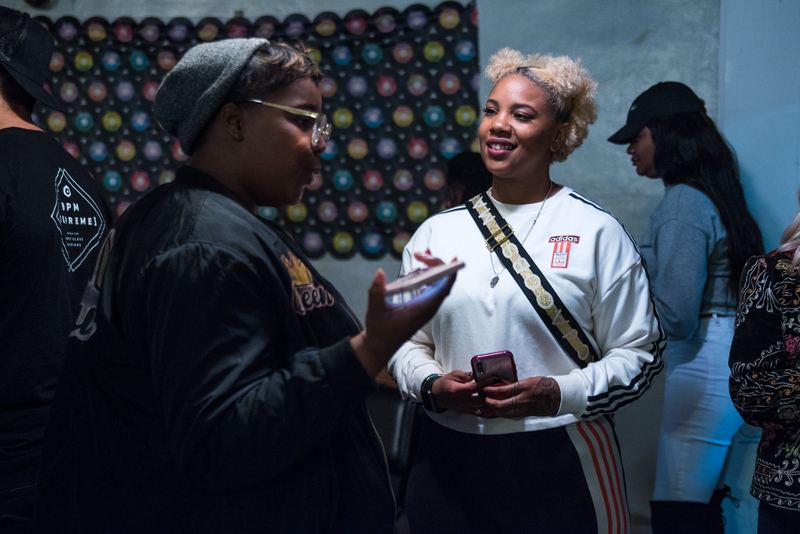 BPM Supreme’s newest event series, CONNECT, gives DJs and producers from all backgrounds and skill levels a place to network and learn from one another. 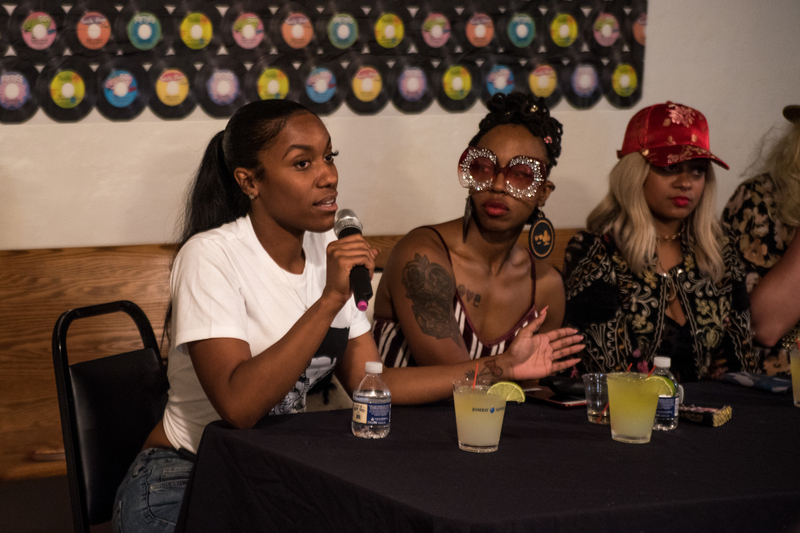 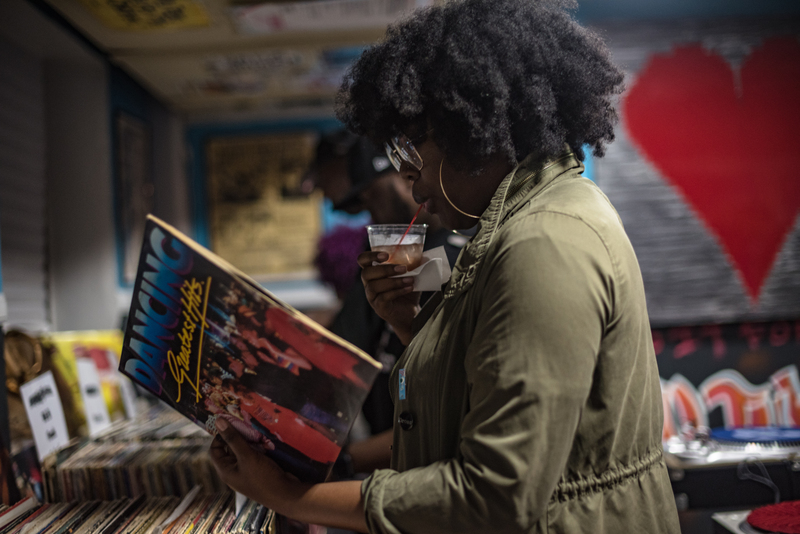 The all-female DJ & Producer meet up in Atlanta was one of many events in the works that are helping to bring women in the industry together. 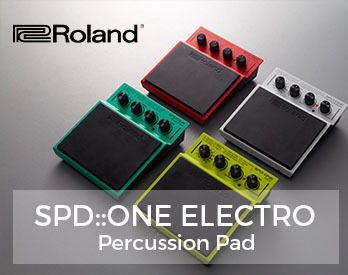 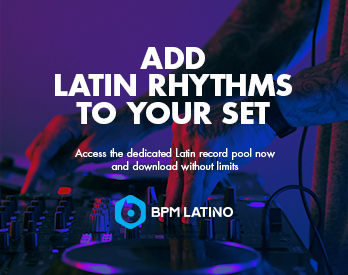 Plus, all CONNECT events are free! 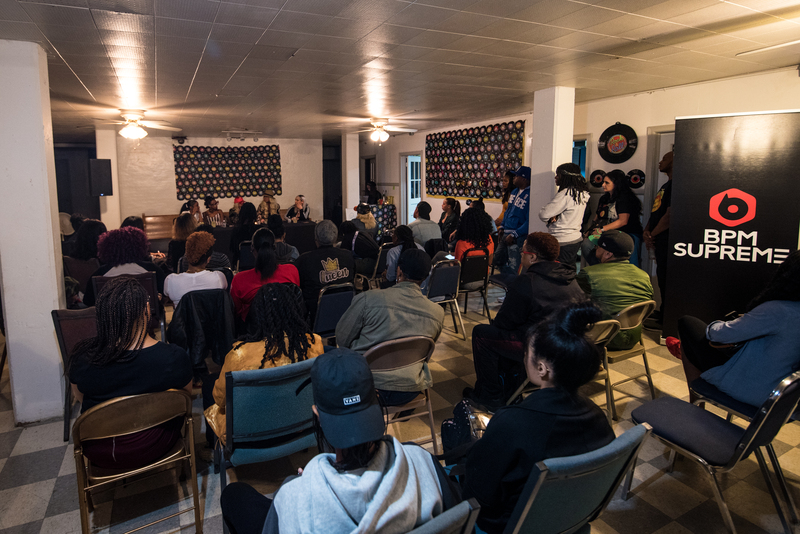 Read more about each panelist below and be sure to check out the full event photo gallery on BPM Supreme’s Facebook page. 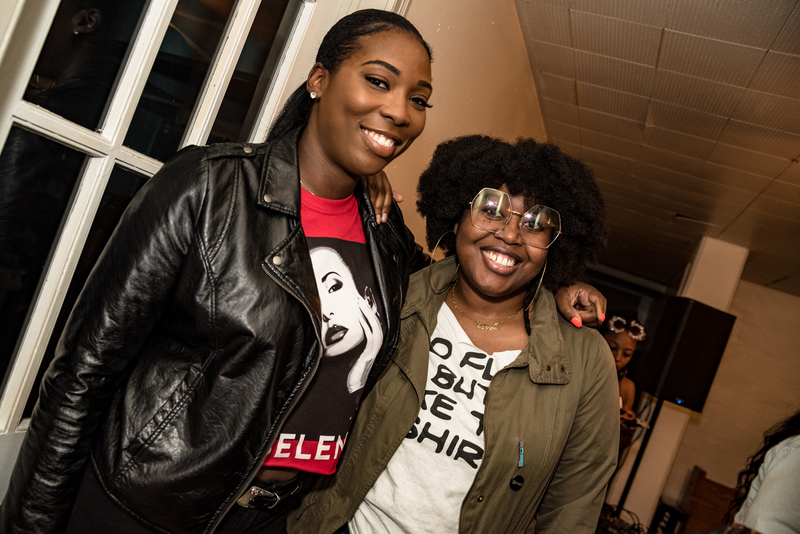 Let us know which city you’d like to see a CONNECT event happen in next! 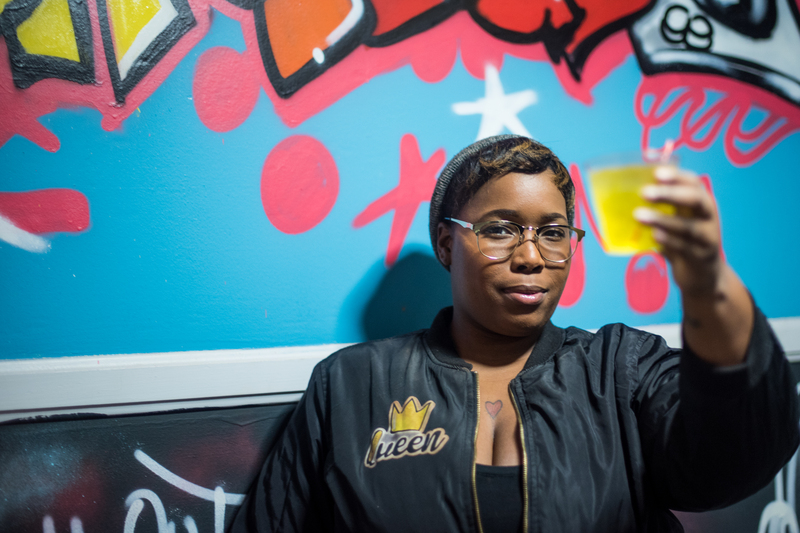 Mami Chula has been DJing for over a decade, spinning open format, Top 40, EDM, and Hip Hop. 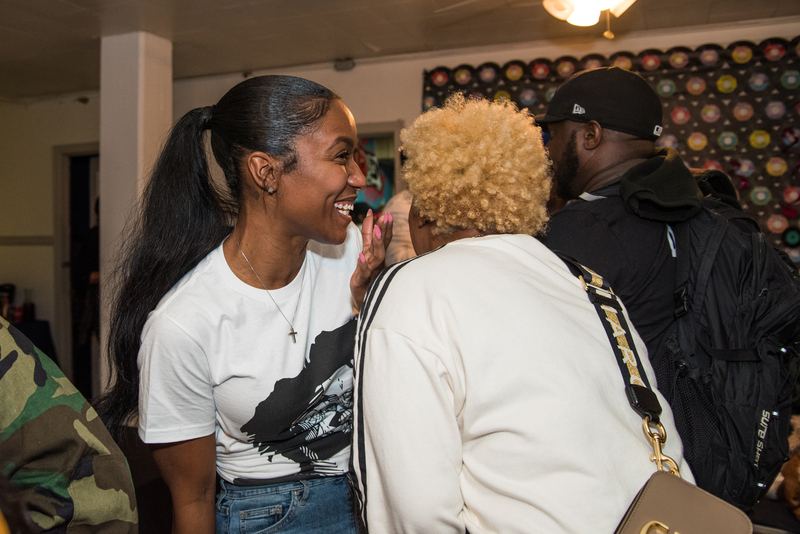 She has toured with some of the biggest artists such as Snoop Dogg, Ciara, and the Game. 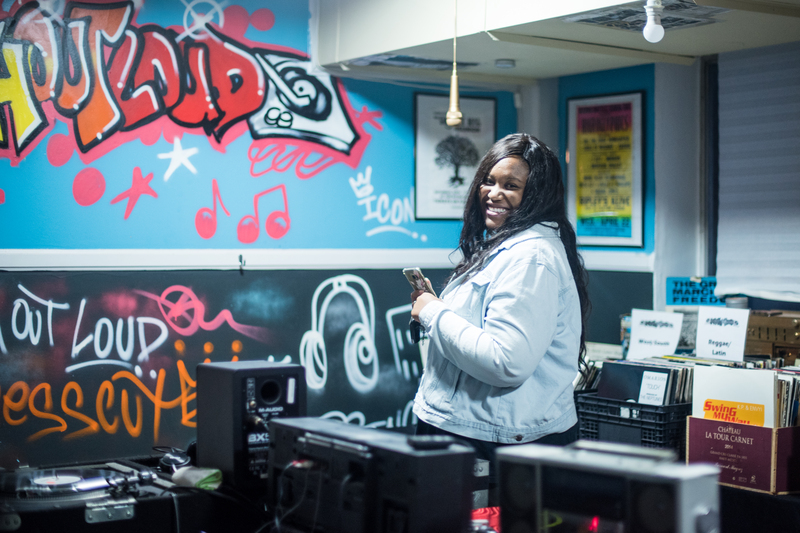 Mami Chula is also the Program Director for FIT Radio’s Hip Hop Station. 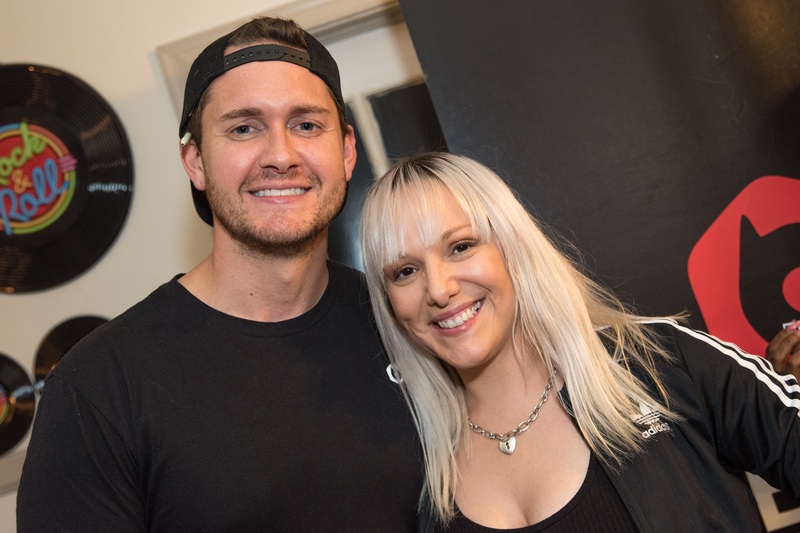 Her “Mami Mix” can be heard on both the Elvis Duran Morning show and the FIT Radio App. 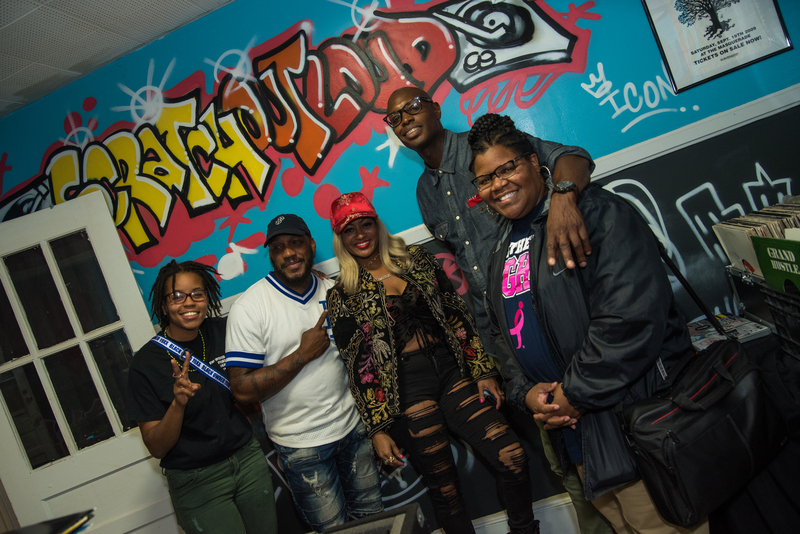 DJ Princess Cut is an official DJ on Atlanta’s Hot 107.9 radio station and is often a featured personality and mixshow DJ on Sirius XM’s Hoodrich Radio on Hip-Hop Nation. 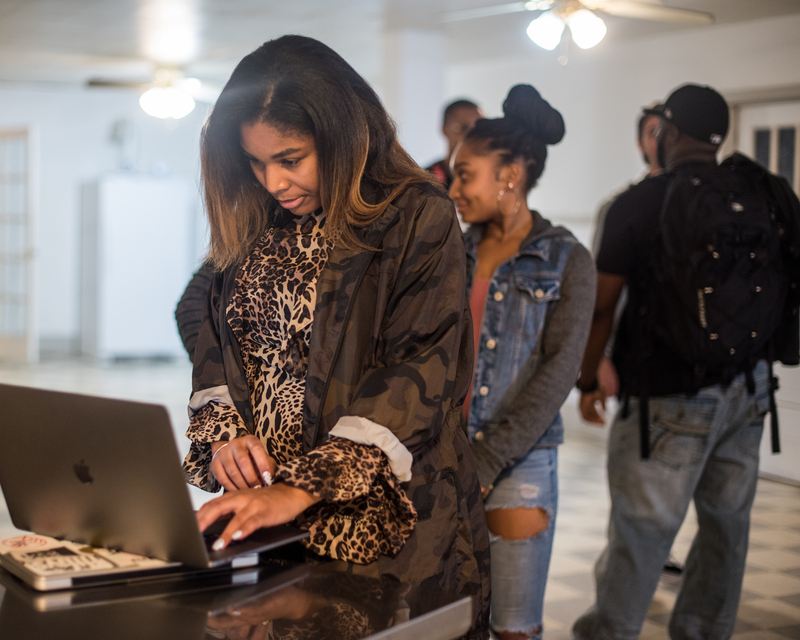 She is a world-traveled DJ and gives back to her community by working with organizations such as The Steve Harvey Foundation, Usher’s “New Look” Foundation, and Trey Songz “Angels With Heart” Foundation. 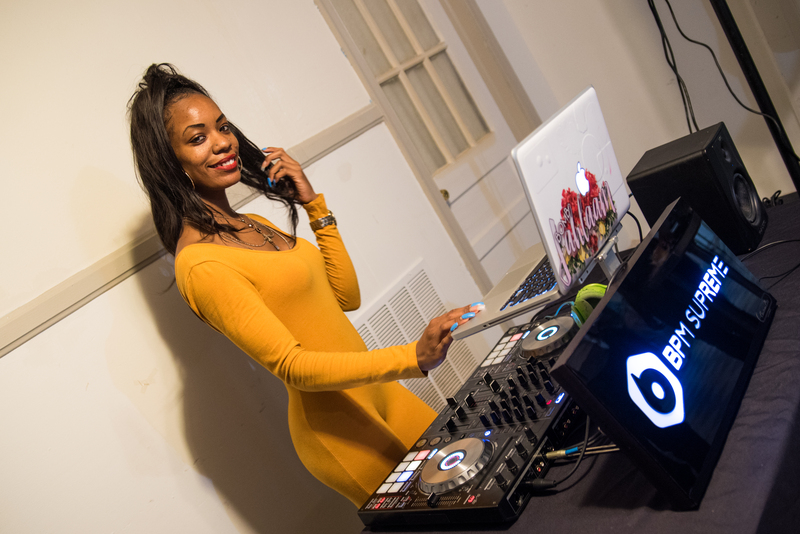 Based between Chicago and Atlanta, DJ Ooh La La performs regularly at top venues, as well as corporate and private events. 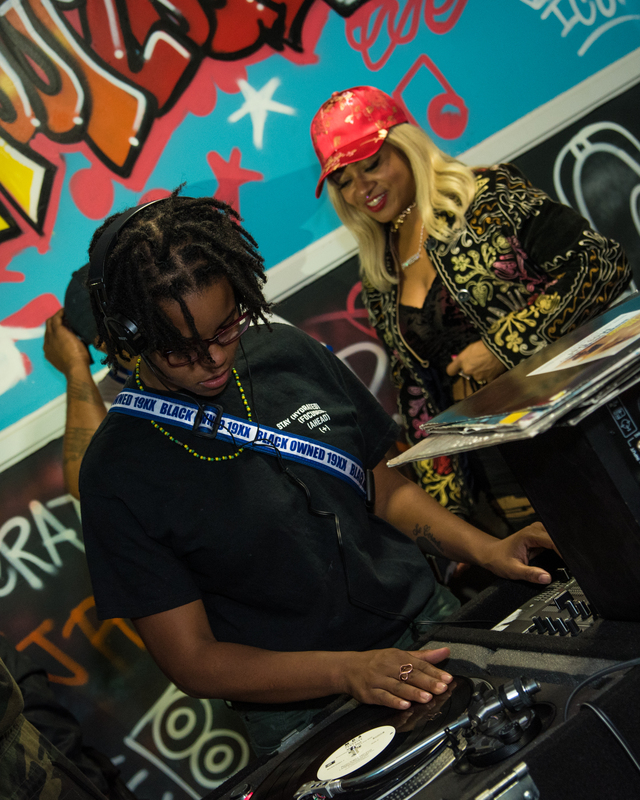 Grace Lamour is an official DJ for Atlanta’s hip-hop and R&B station, V103.3 FM. 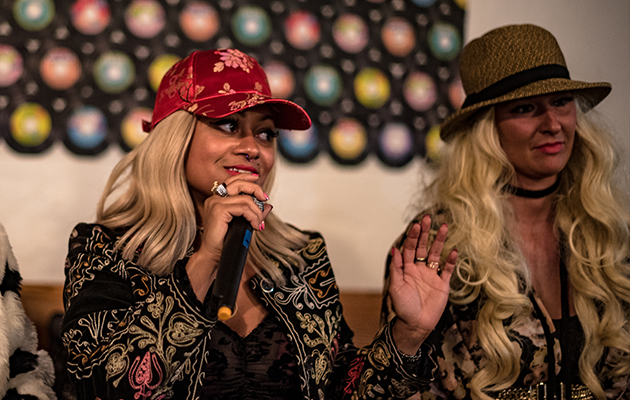 She also regularly performs at special events as a luxury brand ambassador and celebrity DJ. 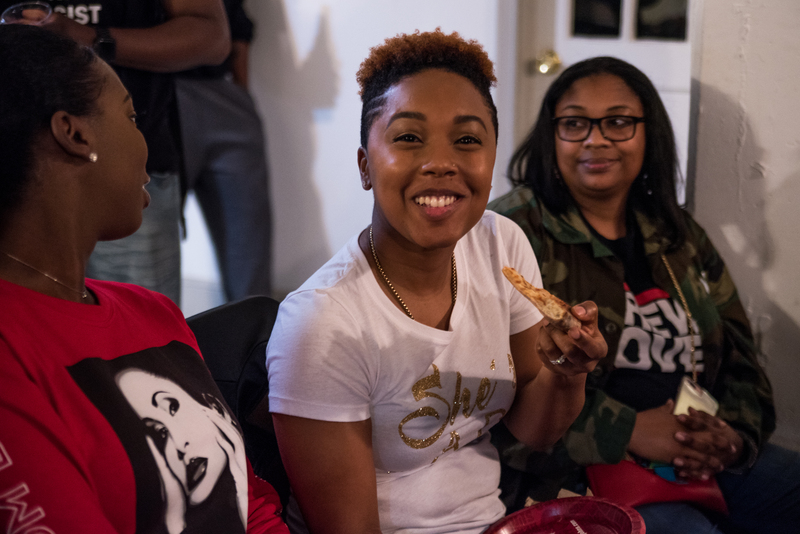 J Star is a leading Atlanta-based female DJ, as well as film and TV actress. 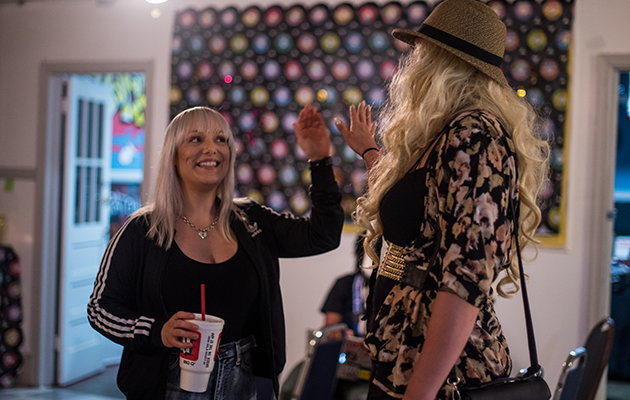 She is also an official DJ for Step Up: High Water, a brand new series streaming on YouTube Premium.